Dr Noleen Bennett is a Senior Infection Control Consultant at VICNISS and within the Guidance Group in partnership with the National Centre for Antimicrobial Stewardship. Noleen obtained her Doctor of Philosophy (‘The development and evaluation of the Victorian hospital acquired infection surveillance program for smaller public acute care hospitals’) in 2011. 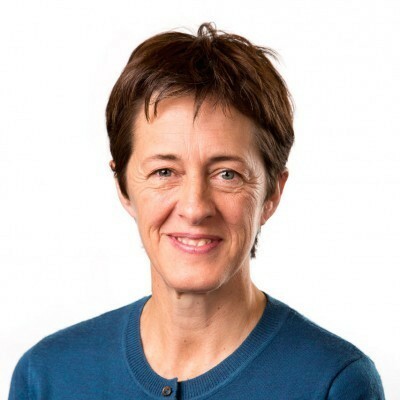 Noleen is the Project Officer for the Aged Care National Antimicrobial Prescribing Survey, a joint national project between the Guidance Group and VICNISS (operating as Australian Infection Surveillance). The aim of this survey is to monitor and prevent infections and inappropriate antimicrobial use in Australian residential aged care facilities. The VICNISS Coordinating Centre provides a state-wide, standardised surveillance service for healthcare associated infections (HAIs) and related events. The goal of VICNISS is to monitor and reduce the incidence of HAIs, providing support for health services in Victoria. 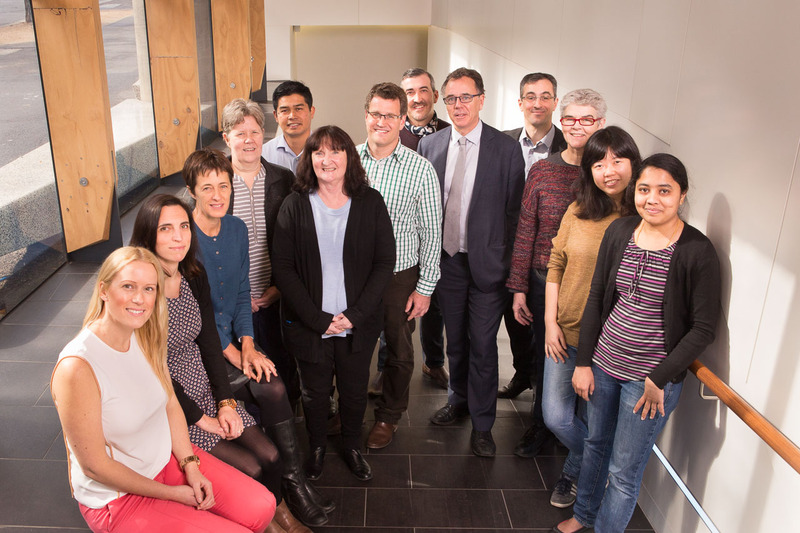 VICNISS aims to support Victorian health services to carry out international best practice surveillance and analysis, and to lead interventions for quality improvement to improve the health of all Victorians. VICNISS provides a source of high quality data for regular performance monitoring, and for a valuable resource for the research community. Over the time of VICNISS surveillance, infection rates in key areas of focus have fallen markedly, reducing the significant financial and personal cost of these infections on both individual patients and the health system. VICNISS collaborates with the National Centre for Antimicrobial Stewardship (NCAS), with a major involvement in aged care NAPS (ac-NAPS). VICNISS is also engaged by DHHS Residential Aged Care Services to carry out monitoring of infection control indicators in Victoria’s public residential aged care services, including participation in ac-NAPS. The National Centre for Antimicrobial Stewardship (NCAS) is a health services research program that aims to improve the use of antimicrobials across animal and human health, to influence national policy, and to generate a research workforce across nurses, pharmacists, doctors and veterinarians. NCAS aims to lead and facilitate the embedding of antimicrobial stewardship (AMS) within clinical practice across diverse healthcare settings and among different practitioner groups in Australia. 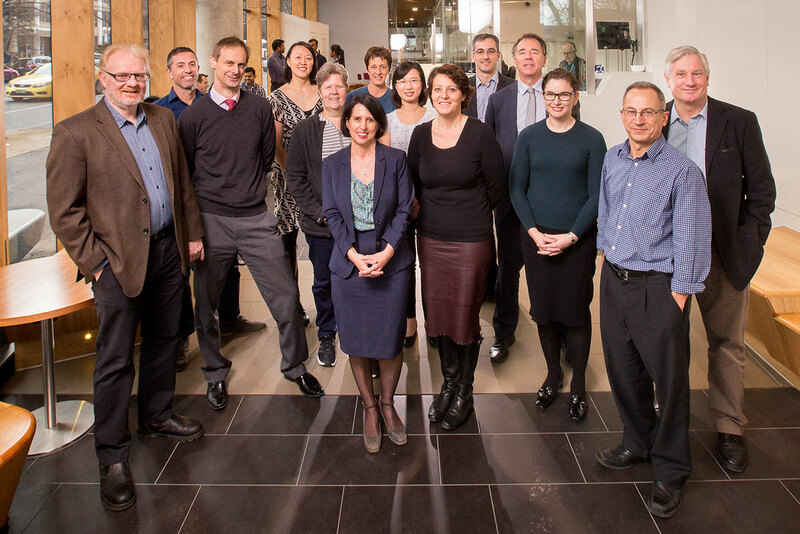 Its research and surveillance programs aim to improve antimicrobial prescribing by understanding prescribing behaviours through qualitative and quantitative methods, monitoring current prescribing patterns across healthcare settings, identifying targets for quality improvement, and developing interventions, new policies and practices.